The popular frustrating game Flappy Bird is no longer available in Google Play or the App Store, after the developer decided to remove it from both app stores. Since the game is no longer available in the app stores, you can’t easily download it from the official Android app store Google Play or iOS’s App Store. The game have to be downloaded from alternatives sources. If you never had the chance of downloading the games from the App Store or Google Play, here’s how you can download it to your device. First, if you need to download Flappy Bird on your Android device, you’ll need to download the APK file. Since Android offers more freedom than iOS devices, this file can be easily downloaded straight from your Android device. Here’s how to do it. 1. On your Android device, go to Settings > Security and enable Unknown sources. 2. 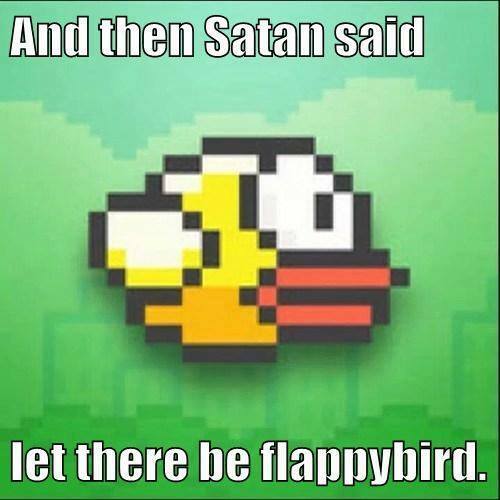 Open your device Internet browser, and click here to download the Flappy Bird file. The file should now be downloading. 3. Once download, open the file and select Package installer, hit Install after that. 4. The game should now be installed and working. Since iOS is not as democratic as Android is, it will be a little bit harder to install Flappy Bird on an iPhone, iPad, or iPod touch. You need a jailbroken device, if not, it will not work. 1. On your device, open up Cydia. In Cydia, press Manage> Edit> Add, and add http://repocydia.com as a source. 3. Search for AppSync iOS 7, download it and install it from Cydia. 4. On your computer, download and install iFunBox from i-funbox.com. 6. Open iFunBox, connect your device, and select User Applications (left sidebar). 7. 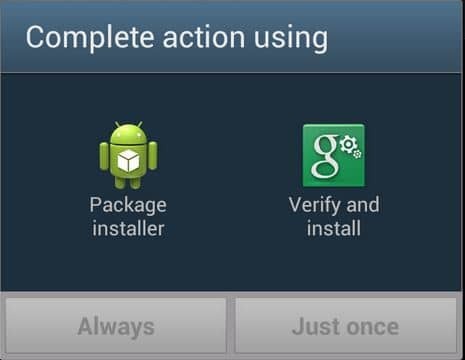 Make a right-click in User Applications and select Install App. 8. Navigate to the folder where you downloaded the Flappy Bird file and select Flappy Bird.ipa. Click open. 9. iFunBox should display a succeeded message. The game should now be installed and ready on your iOS device.